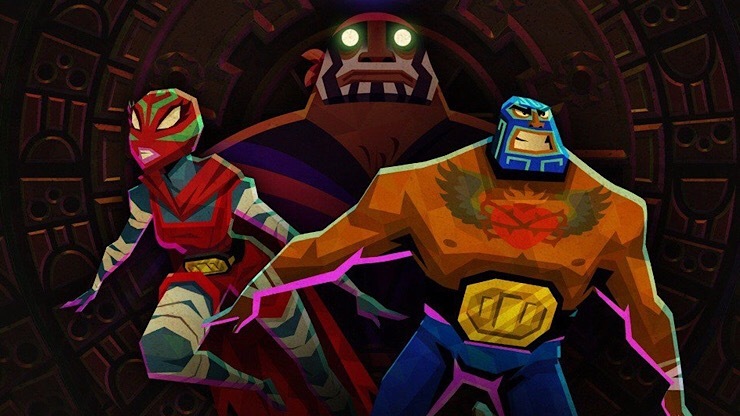 If you love Lucha libre and have a soft spot for physical editions of amazing indie games then you might be interested in this. 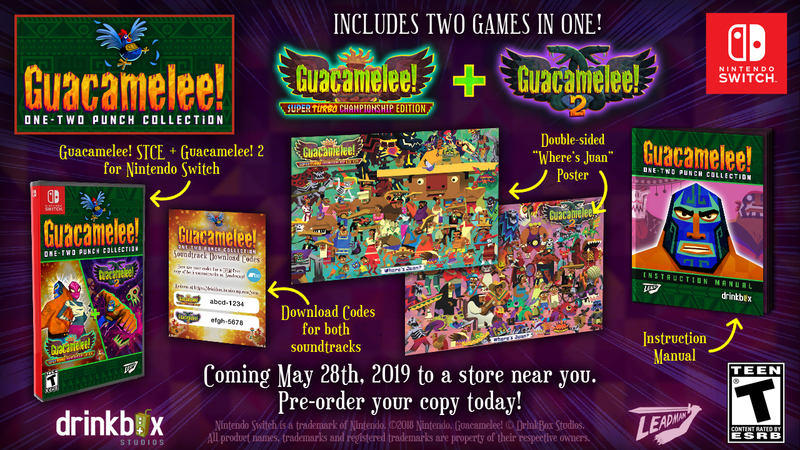 Drinkbox Studios has teamed up with Leadman Games to bring Guacamelee to physical retail, but not as a single package, this will contain the One-two punch that is both the Guacamelee! 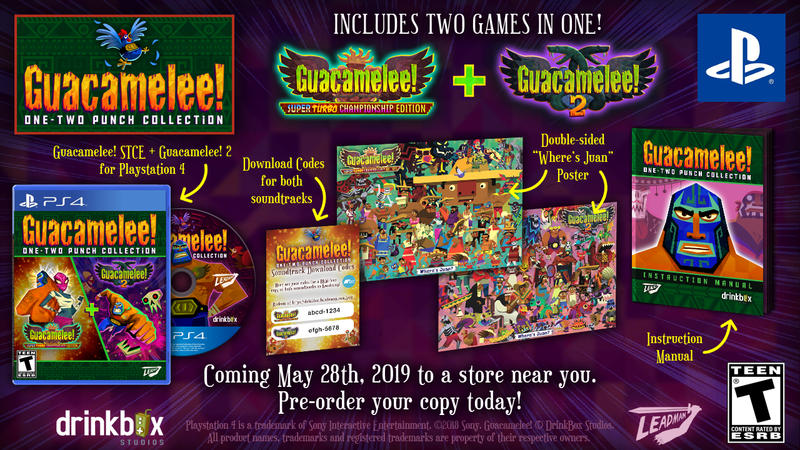 Super Turbo Championship Edition and Guacamelee! 2. The package will also include a 2 sided poster, download codes for two soundtracks and most importantly a proper instruction manual. There’s no UK pricing announced as yet, but the US will get it for $39.99. You can pre-order it now and it launches on both PS4 and Nintendo Switch on May 28.